Custom built split entry home coming to you by SW Wold. Construction to begin early February. 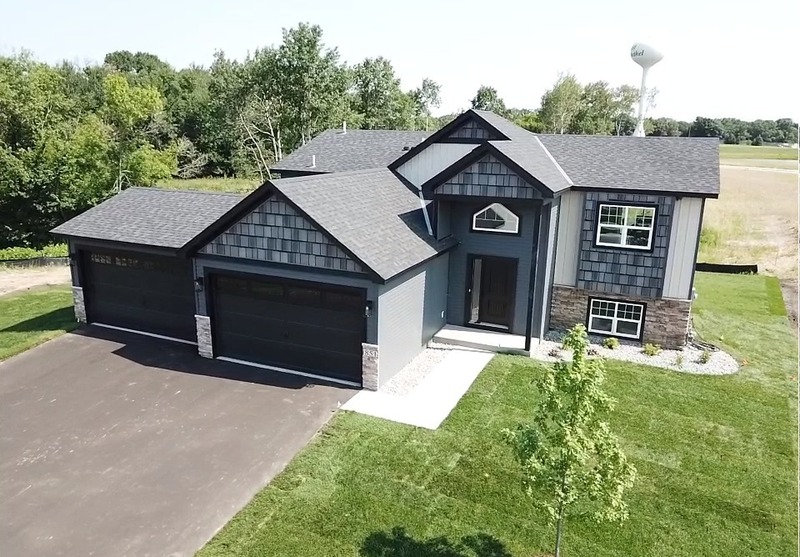 This home will feature over 1,250 sq ft and will offer a vaulted main level, 3BR, 2BA, granite tops, walkout lower level ready for future finishing, 4 stall garage, steel siding, concrete drive, generous landscaping allowance and all appliance included. Choose your style home and your lot and customize it today.